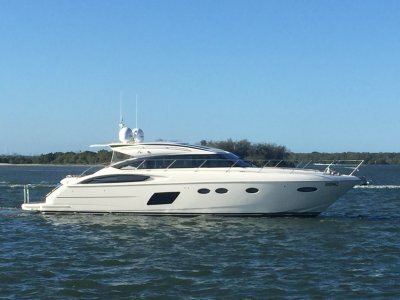 This 2013 V57 is a must to inspect. 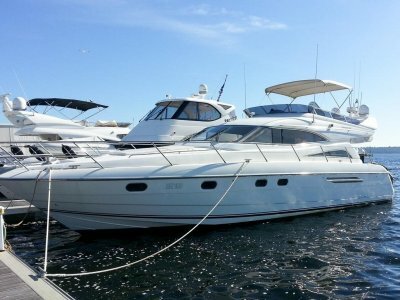 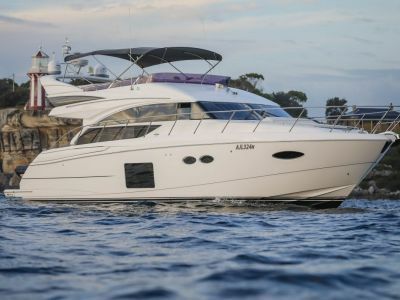 Priced to sell and in excellent condition inside and out, she will not disappoint. 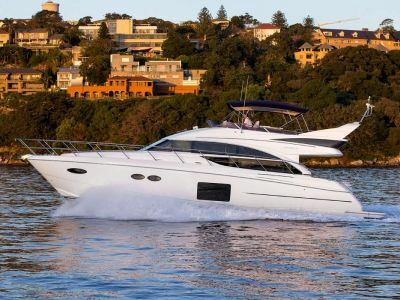 With her sleek & dynamic profile, agile and exhilarating performance and extensive interior accommodation the PRINCESS V57 is an exceptional Australian delivered sports yacht. 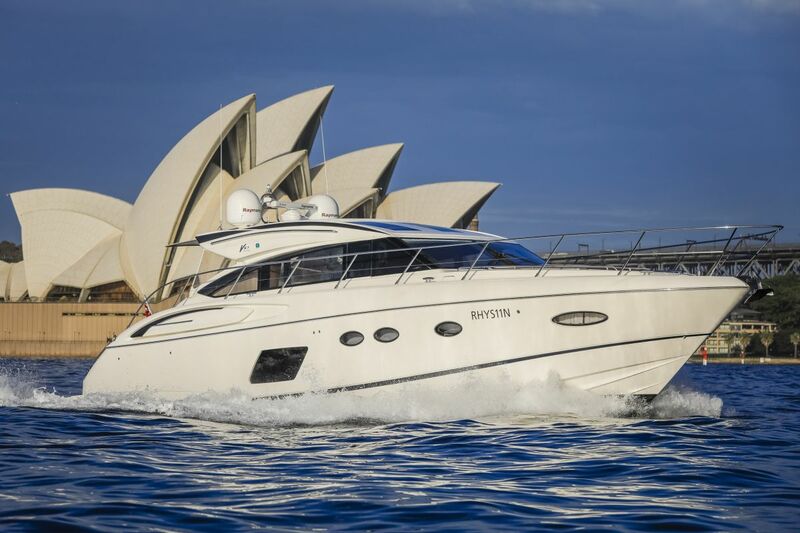 Please inquire with our Sydney office to arrange an inspection today.